Beats by Dre have teamed up with the amazing new band from Manchester - Rixton on their debut single ‘Me and My Broken Heart’. The track released this week is already causing a stir and has a already gone to Number 1 on iTunes and finished Number 1 on the Big Top 40. 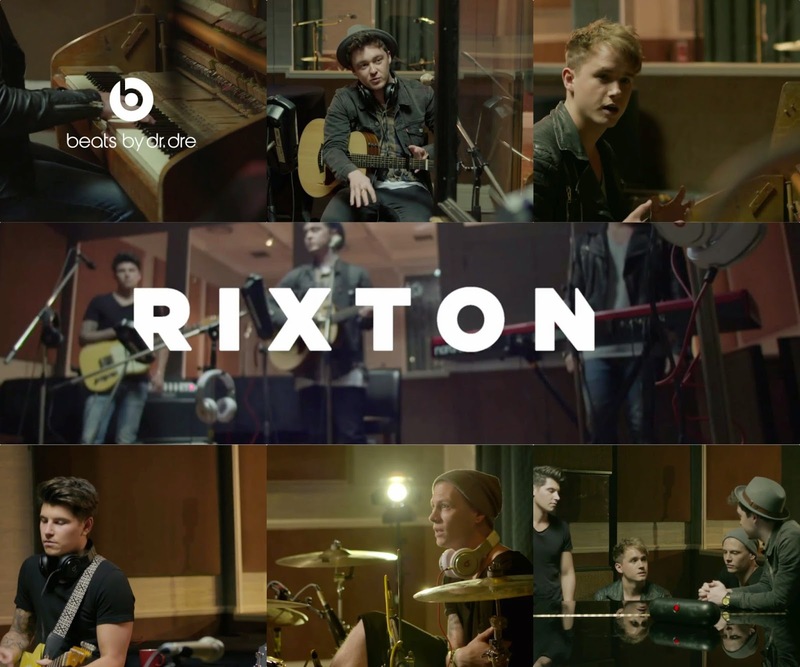 This film is the third in the Beat by Beat series which demonstrates what great musicians Rixton are, their ear for a riff and how they collaborate to get to the final master piece. The film also highlights the lads cheeky banter and how being in Rixton is like being on a lads holiday in Aiya Napa, but all the time. The Beat by Beat series goes behind the beat and demonstrates how some of the world's biggest artists create their tracks. Previous films have included collaborations with Rudimental and Disclosure with Sam Smith.